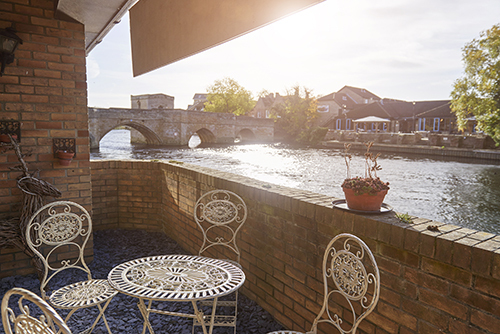 Although we don’t have strict limits, we comfortably have seating for 2-3 guests per changing room so think carefully about who to bring and whose opinions you really trust! We live by the philosophy that every one is different and we should embrace our individuality and for that reason our wedding dresses are stocked in a wide variety of sizes, from an 8-30. Our wedding dresses vary in price from £720 – £2500. To order a wedding dress at Shades of White we would require a payment of 50%. Our in-house seamstress team (or the magical pixies as we like to call them) will make sure your wedding dress is perfectly fitted for your special day. It’s a part of our service that we are extremely proud of as it really is a special skill. We don’t charge for bridal appointments. You wouldn’t pay to pop in to John Lewis so we won’t charge you to visit us. Think of our team’s knowledge as our gift to you! 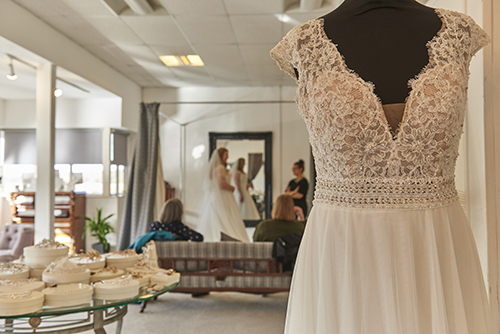 Make sure you allow plenty of time for your appointment, with over 300 wedding dresses in stock it really is an experience you don’t want to rush. 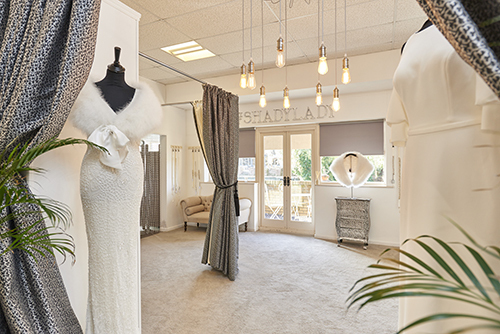 Your complete wedding look can be created at Shades of White as we have an eclectic mix of accessories including shoes, veils, hairpieces and jewellery to compliment your look. If you have any questions just ask! We really are here to help. No question is ever too silly and we want you to feel as comfortable as possible. The kettle is always on at Shades of White and everyone is welcome!